Daily sessions take place throughout each school holiday, themed to the time of the year. Our site is primarily outside but we have toilets, a kitchen and plenty of room to have a run around. 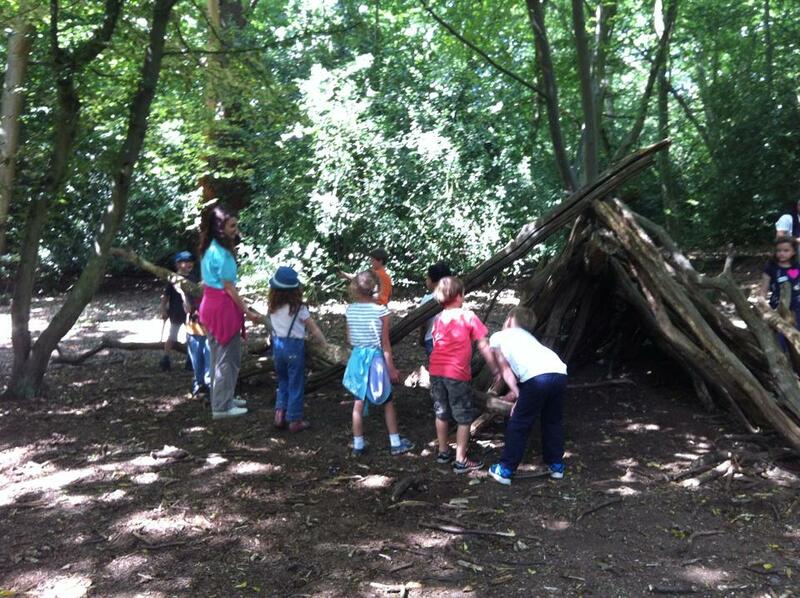 These holiday sessions are a great introduction to understanding the Forest School ethos and will give you and your child an insight into the way we nurture and develop each child's individuality.